From her first strokes as a novice, Ginny Gilder found herself in a new world, training with Olympic rowers and participating in the famous Title IX naked protest, which helped define the movement for equality in college sports. Short, asthmatic, and stubborn, Gilder made the team against all odds and for the next 10 years devoted herself to answering a seemingly simple question: how badly do you want to go fast? 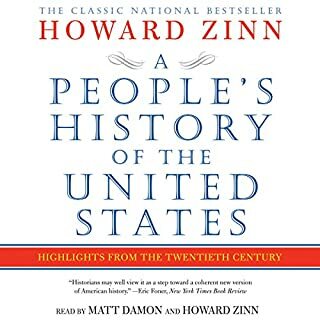 ©2007 Daniel J. Levitin (P)2007 Penguin Audio, a member of Penguin Group (USA), Inc. and Books on Tape. All rights reserved. 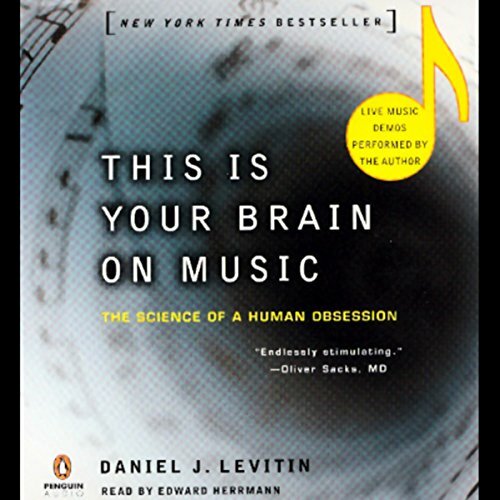 If you have an interest in how the brain works, and you like music, you'll enjoy this book. The author gives some great vocabulary to the lay person to help to describe music in precise terms without getting too technical. The book walks through the interaction between music and the brain functions and explores some of the ideas that are current in musico-neurophysiology. He spends the last chapter or so of the book on the evolutionary basis of music-brain interaction, which seems out of place in an otherwise cohesive study. I have always been intrigued with this subject and always wondered why we enjoy music so much, and how our brains evolved to interpret it the way we do. I listened to every word on this book, and I welcomed the detailed explanation of musical terms and definitions. But I finished wishing that I had listened to the unabridged version. There was a big gap between the study of our the connections between our reptilian and rational brains, and the cultural reasons (mostly sexual) for using music as an expression of ourselves. I really enjoyed the fact that the author took the time to insert musical examples. 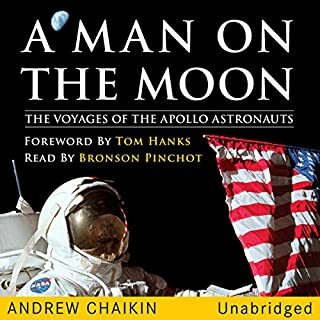 Usually audio books are basically read aloud, but this one includes music. I wish it had more of it. Because the book was abridged, I was left with that strange feeling we get when we listen to a beautiful musical piece, and the last note is left unplayed. A feeling of incompleteness, but the knowledge that the author meant well. If you can deal with those feelings, then buy the audio book. If not, I suggest you read it the old fashioned way. I advice a core group of musicians and people whose livelihood depend on music to view this book as compulsory. Orchestral composers and conductors, program directors and any student of music all should add this book to their cart and buy it NOW! The information this book contains is simply too foundational and new to pass up. As a critique of the book, there are two general ways in which I perceive this book. First, it is a very intricate review of how our brains process music. I have a general interest in the neurology of psychology and Daniel Levitin proves to be very informative, thus making his book interesting to me. On the flip side of this (my second perception), the presentation is dry. It reminds me of the book "Getting to Yes" (Fisher, Ury & Patton) in that it is good information delivered in nearly monolithically by a narrator. I feel like I am having information downloaded into my thinking brain while my emotional brain is ignoring everything said. Where as Stephen Covey's "The 8th Habit" is read by Stephen Covey, himself, with complete sincerity and from his heart, "This is Your Brain on Music" is tough to listen to considering the intricate details and monotone narrator. 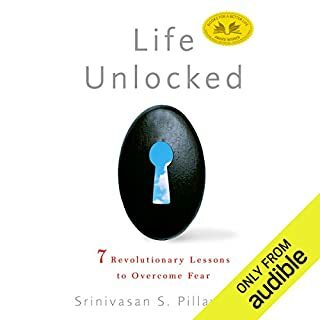 Last, considering the topic, music, I think Levitin had a perfect opportunity to go much further using this audio book as a tool. While there are simple examples of music to support points that Levintin is making, not once when he mentions an actual song does he then play the actual recording of the song on the audio tape. 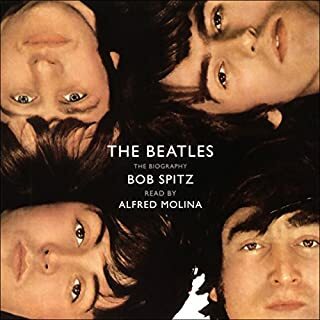 Yes, there are legal recording ownership rights that Levintin would have to negotiate in order to play song recordings on this audio book, but it would have enhanced the book tremendously. Additionally, when speaking about tone and tambour, examples rapidly inserted at the referenced points in the book would have helped. To be fair, I should mention that I am the executive producer of a radio program; I am sensitive to these quality issues. Im sorry to say that this book is even better than Oliver Sack's book on the same topic(Im a big fan of Sacks) , though both are worthy reads. Music has a profound physiological effect on us. We all know this to be the case but until now we had no concrete understanding of the hows and why's. Levitin does a great job relating the mystery and latest scientific probings of this remarkable and profound element in all our lives. Its a fascinating listen, learning whats behind the strange power music has on all of us. Its very rewarding to know what weve learned but also peeks our interest in what revelations are just around the corner. I bought this book expecting a scientific view of how and why music works. This is one of those occasions where I would say "Be careful what you wish for because I may come true". I got exactly what I expected. Unfortunately, I was so unprepared and uneducated when it came to music that it lost me almost right away. 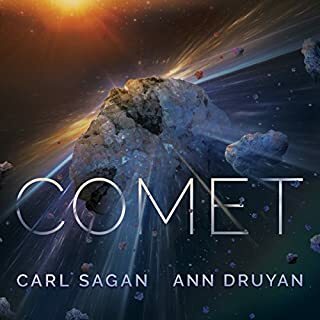 I would recommend this book for someone is very highly educated in music, is familiar with music terminology, and has a curiosity about the brain and our anatomy of the ear. It is very "heady" and detailed. I imagine someone who fits the description above will very much enjoy this book and learn a lot from it. I, on the other hand, found myself taking far too long to process some information. By the time I was able to process it, I had missed about two minutes of the audio book and had to go back. I thought this book was very interesting and thought-provoking. I would have enjoyed it even more with injections of more medical or science-based studies and evidence. 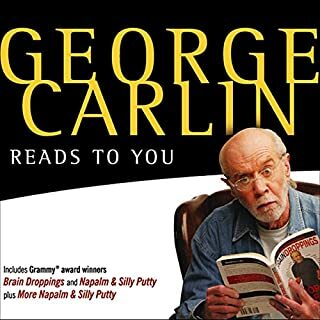 But it is very good, especially in audio book format since he has audio examples throughout, and these audio clips really bring his points to life. In short, this book is definitely worth listening to and/or reading especially if you like music, which so many of us do.